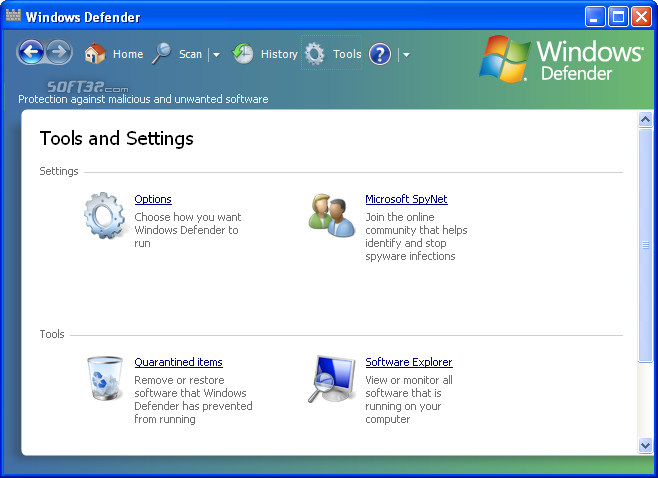 Microsoft Windows Defender (MS AntiSpyware) is a security technology that helps protect Windows users from spyware and other potentially unwanted software. 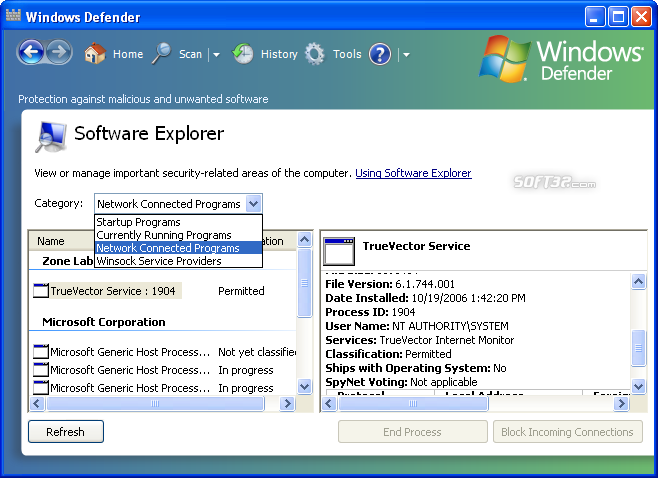 Known spyware on your PC can be detected and removed. Clicking the Download button will download the setup file to your desktop. Opening this file launches Air Installer to manage your installation process, which may offer additional and optional offers from 3rd party software advertisers. 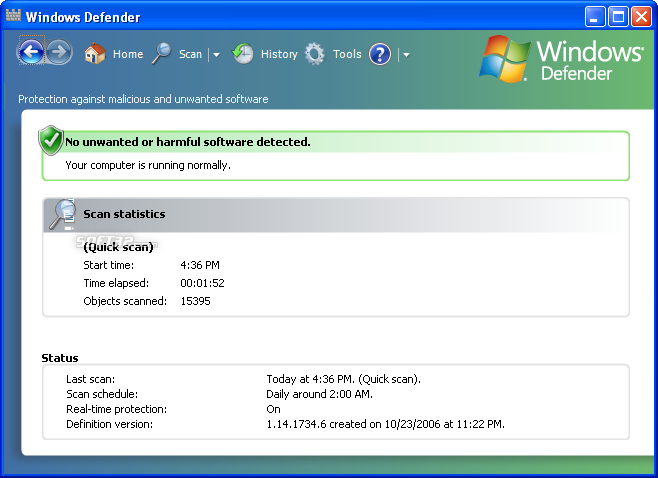 You may also download the original free version of this software at the Microsoft Windows Defender website.